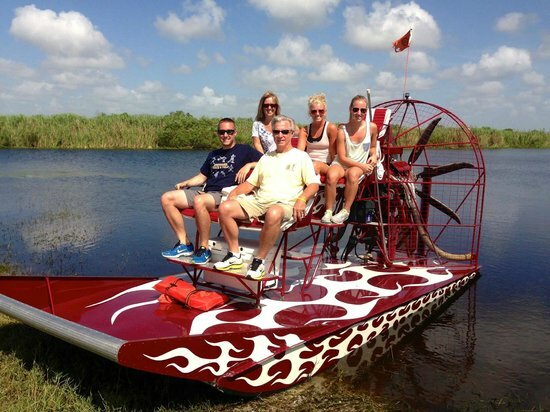 Why Airboat Rides Fort Lauderdale? 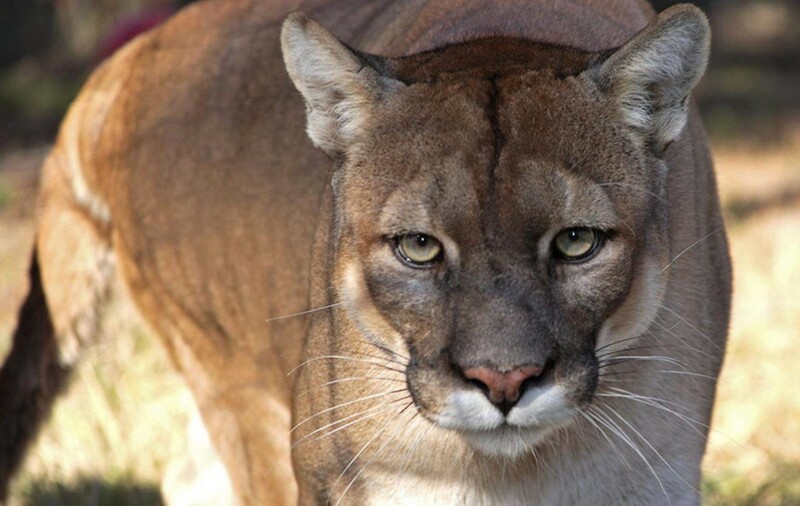 The Florida Panther is of the Puma subspecies which ranges from mountain lions, cougars, and more. This specific type of panther lives within the Everglades of Florida as well as the surrounding swamps. Panthers keep the wild boar population in check and are a main food source. The Panther is the official state animal. Although popular now and better understood, there was a time in the past when settlers mistook the nature of the Florida Panther. In the past they were hunted into near extinction. This made the panthers one of the most endangered mammals on Earth. This Florida swamp cat was endangered by the hunting it endured in the past but also the constant draining and destruction of the Florida Everglades it calls home. A single male Panther requires at least 200 square miles to survive comfortably and properly. Habitats of the Panther is usually in a dry dense scrub, also where the panther kittens are born and raised for a short amount of time. Most cubs don’t make it, a litter consist of typically 1-4 cubs. The male Panther often avoids the females other than to breed, so the female panther does all the raising. 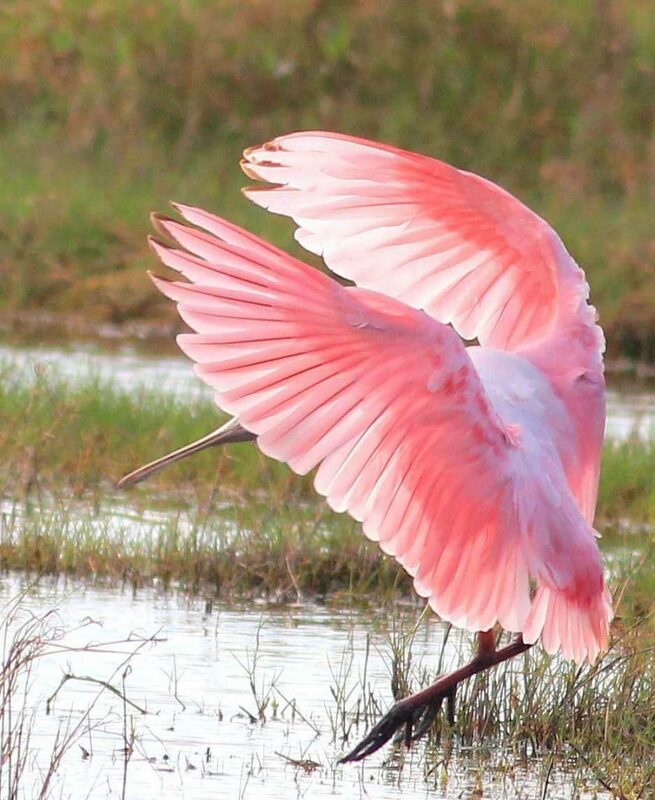 The Everglades National Park holds more than 350 species of Everglades birds and there are many ways to identify them. Generally the birds of the glades can be placed into three different groups wading birds, land birds, and birds of prey. One of the most common kinds of Everglades birds you’ll come across is wading birds. Wading Birds all have longer legs for wading in the shallow warm waters to catch their food. The white Ibis is a beautiful and commonly found wading bird. The ibis dines mostly on crayfish while most wading birds just prefer fish. The white white Ibis is identified by its long curved beak that it uses to probe the shallows and mud in search of crayfish. Airboat rides of Fort lauderdale is proud to be the number one airboat ride company on Trip Advisor Fort lauderdale. Our company is family owned and operated and has been in business for over 33 years. We are true gladesman, however we enjoy sharing that experience with visitors from all over the world. Our family was doing airboat rides before airboating in Florida became popular. Back when there were only a few airboat tour companys in south Florida. Captain Wayne Gilbert the founder of our company grew up in South Florida. He and Family members started doing airboat tours at age 17. The love and passion for the Florida Everglades is what started the company back in 1980. Today with three locations, several boats it has become a family business with private airboat rides. Our airboat rides range from one hour to three hours. Our main Goal is to educate every visitor and at the same time make sure they have an enjoyable trip on there airboat ride in the Everglades. We are third generation airboat ride captains and continue to educate the public on the history of the everglades. 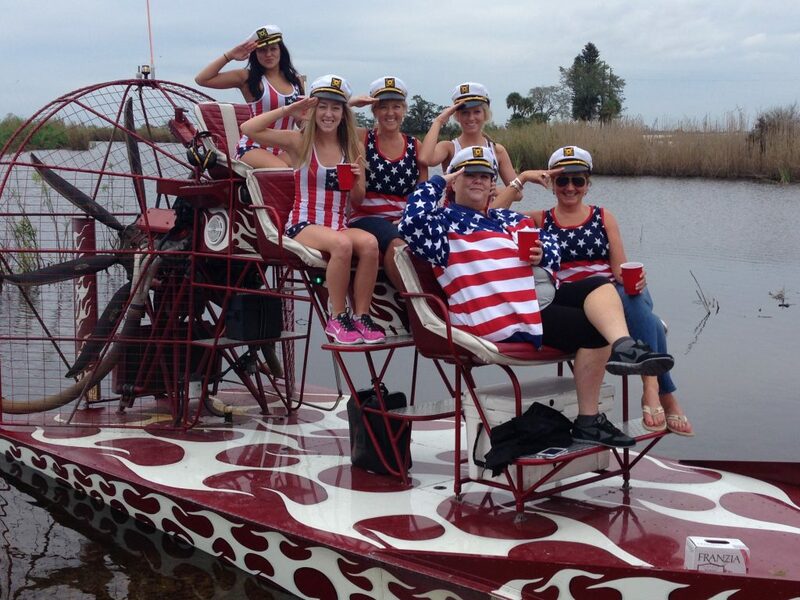 We provide an educational as well as fun airboat ride. Our family mission is to ensure that everyone that steps on to our airboats and leaves with a better understanding of the Everglades, as well as an enjoyable trip. Part of a successful business in todays world is getting good reviews and we strive to make sure this happens by customizing your private airboat ride just for you. There will be no strangers on the airboat just you and your guests, we insure total privacy to make the trip a one on one experience with you and the captain. You may book your trip on line or give us a call today to experience a great Everglades trip. We encourage you to go to trip advisor and look for Fort Lauderdale airboat rides and read are reviews today and see what everyone is talking about. Airboats in the Everglades did not exist until after the Late 1930s . The area that now lies between Fort Lauderdale and Naples including the National Park was considered a undesirable area. The residents of south Florida and the first tycoons planned to develop the Everglades and commercialize it. Little did they know the most important factor of this Eco system was the water. This is what started the push for Its preservation, but that is another story. The first so called airboat built outside of the United states was built by Alexander graham bell in 1905 in Canada it was called the ugly duckling. There is still debate today that Glen Curtis built the first actual airboat built for the swamps of Florida. What Makes An Airboat Rides Fort Lauderdale Everglades Tour A Great Gift?